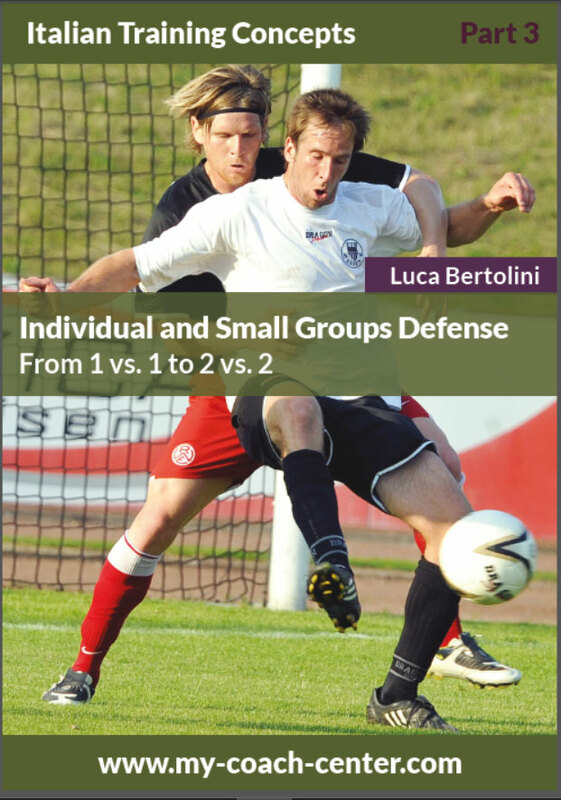 If we think about all the systems of play, there are many types of defense tactics; the first big difference can be found among the defense lines with three, four or five players. Who is the defending midfielder or when to follow the opponents or when to try to close him. Or, why not, who is the defender who manage the whole defensive line. 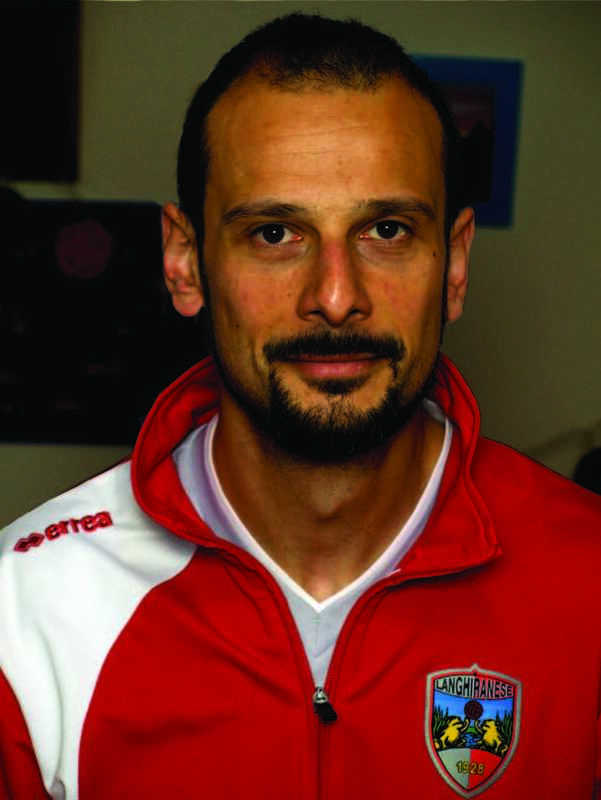 But there are common principles of play of defense which every player should know as basic skills. 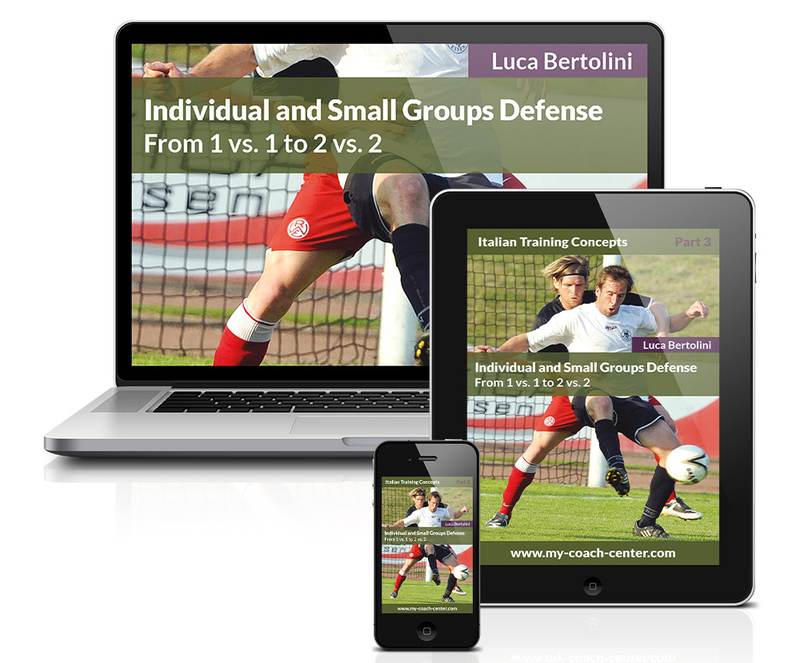 These are the individual tactics principles of defense against one an opponent. These skills should be learned by all players as they are so independent from the systems of play. In this book there is a progression of exercises which starts from some simple sequences, which will lead up to a final exercise where all the principles of play are mixed during its development. All exercises are combined with little goals to save and use as reference point. The final exercises include a regular goal and a goalkeeper who takes active part in it; this is useful to train the players to defend looking always at the opponent, the ball and the goal with his teammate goalkeeper. The forward A dribbles from the starting cone toward the centre one (1), as the coach calls him and the defender B must be able to recover the space in the centre between him and the goal, while a second forward is running back from then cone on the other side to support his teammate in possession (C). If the player in possession is able to dribble toward the goal (2), the defender must be able to send him outside of the goal space even if he can dribble with his strong foot. The defender must always try to place himself between the forwards to prevent passing combinations.